The City’s history with sustainability stretches back to the 1950s, when City leaders began their efforts to guarantee our water supplies into the future. Today, Dallas still strives to protect the economic, environmental, and social elements that make our communities strong, vibrant, healthy, and diverse. The Dallas Sustainability Plan captures the elements that help protect the natural and built environments, as well as elements that contribute to the future financial strength of our economy and the welfare of the citizens whom the City serves. These elements were originally focused into five areas: air quality, land use, water quality, materials management, and energy. The Sustainability Plan is a living document; from time to time, new elements may be added while older elements evolve. The 2015 Sustainability Plan Revisions includes a section dedicated to social equity in order to capture and highlight the programs the City has put in place to protect our diversity, our history, and our cultures for posterity. 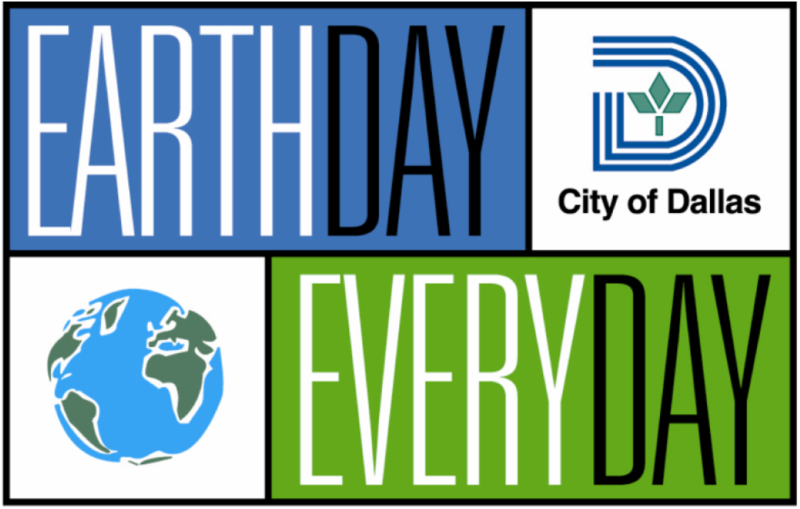 As we move forward, the Office of Environmental Quality will continue to revise and report progress on the Sustainability Plan, which incorporates elements from both the City Council’s Strategic Plan and the City’s Environmental Management System. The City of Dallas recognizes that to promote a vibrant, healthy future, it must actively balance economic needs, environmental stewardship and social equity. Dallas needs a robust and thriving economy to ensure families are self-sufficient, and it must protect the cultural and social identities that are the fabric of community. But to do this, Dallas must protect the environment to ensure that all can enjoy the prosperity and access the resources shared today for generations to come. To be successful protecting the environment, a multi-faceted approach is required: reduce the impact from what is used, use only what is needed, and replenish resources faster than they are used.